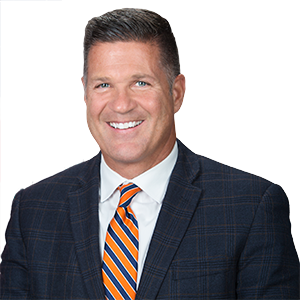 CAMP HILL, PA – State Senator Mike Regan (R-31) will host a free senior expo for area residents from 10 a.m. to noon on Thursday, October 25, at the West Shore YMCA, 410 Fallowfield Road, Camp Hill, PA.
Exhibitors from state, county and local agencies will be on hand to provide information regarding programs and services available to senior citizens. The Cumberland County DA’s office will offer a drug take-back opportunity to safely dispose of unused or unneeded medicine. All pharmaceutical drugs to be disposed of must be placed in a sealed container such as the original bottle or a zip-lock bag. Personal information should be removed or covered with permanent marker. Rite Aid will offer flu shots to eligible seniors who provide a Medicare or insurance card on site. The event will also include free health screenings, door prizes and light refreshments.